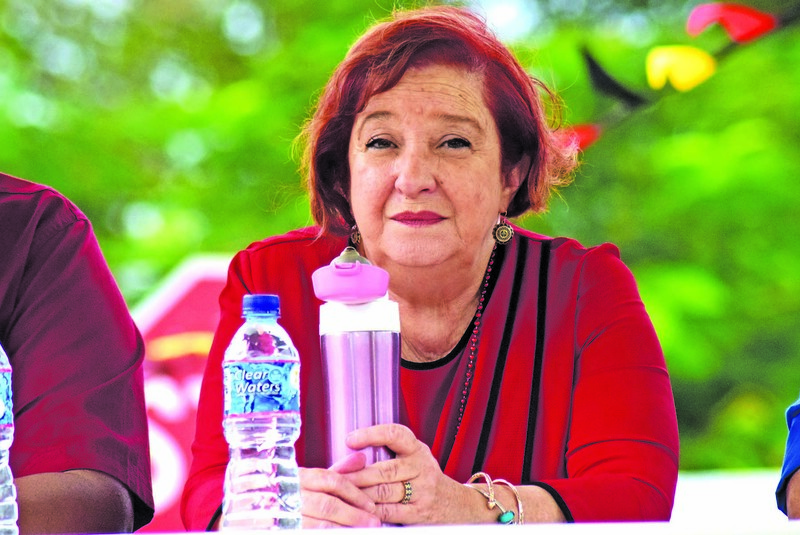 Opposition Chief Whip Gail Teixeira has joined with other party leaders to express her confidence in the party’s new presidential candidate, former Housing and Water Minister and the Opposition Chief Economic Spokesperson Irfaan Ali. 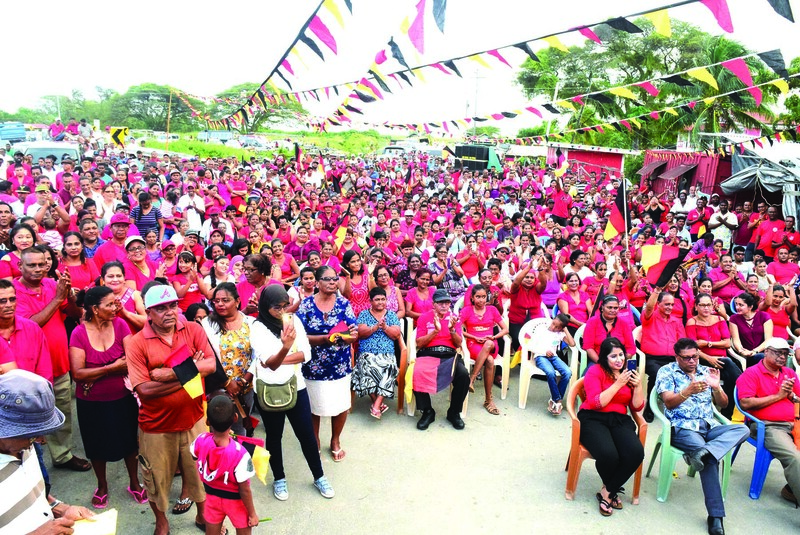 Texieira was at the time speaking at a public meeting at Leonora, West Coast Demerara, which is the hometown of the presidential candidate, on Sunday. She expressed her belief that as the presidential candidate, Ali will be capable of delivering a victory at the polls. “I have seen him as a young comrade coming into this party. When you look at the A Partnership for National Unity (APNU) Granger group, they are all in their 80’s. We want the young people. We encourage them, we push them. I know this young man I know he is going to deliver as President,” Teixeira said to cheers from PPP/C supporters. The party stalwart also urged supporters not to believe everything negative that is being peddled and encouraged them to rally around Ali, so that he is elected the next President. “Is more work, when that is done we have more work. Don’t let people get between us. We are going to win with Irfaan Ali. We can do it and we will do it,” she added. Texieira was one of the members of the PPP who contested the post but at the last minute, pulled out. The battle was left between Ali and former Attorney General Anil Nandlall. Ali won the election by way of secret ballot in a large majority of 24 votes. Ali has already made a commitment to work hard to improve the lives of all Guyanese. He promised to address corruption, create jobs especially for young people, expanding housing, grow the economy, improve the country’s infrastructure and look after vulnerable groups. “We did this before oil and gas and we will do it even better on a much larger scale with oil and gas. These are the types of plans and programmes that will break us through into the future and create a wave of economic wealth and well-being for our people,” he said on Sunday. Jagdeo has also endorsed Ali, stating that he has an intimate understanding of the social and economic challenges facing the country, and based on his experience he will deliver. “I know Irfaan Ali is trustworthy…If we can’t reopen those three estates and find work for the people, we will be just as bad as them. 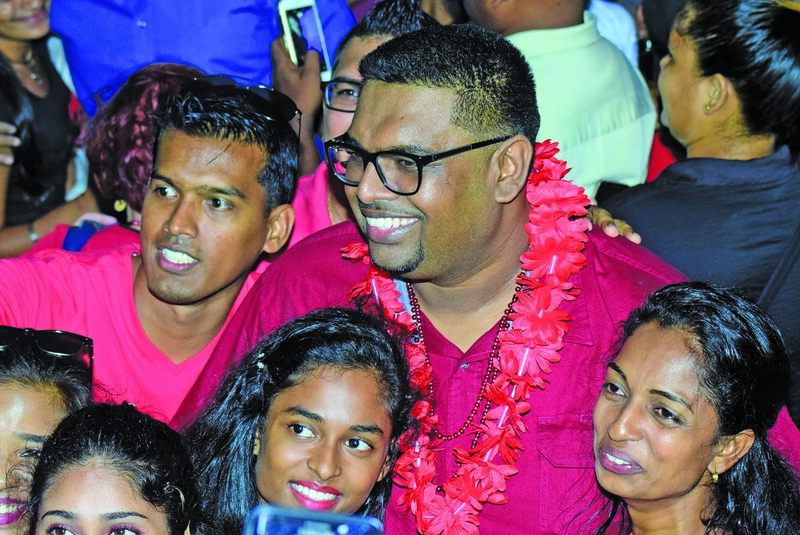 He is committed to doing that,” Jagdeo said on Sunday. Over the last 20 years, Ali has served his party at regional and national levels. He started his political journey with the youth arm of the PPP, the Progressive Youth Organisation (PYO), since 1992, which he said has given him a unique perspective of the challenges facing our youths. The PPP said Ali, 38, has been a member of the PPP and has also been part of the leadership for 15 years, during which he held the position of Finance Secretary for several years. He served in the Cabinet for seven years, holding the portfolios of Housing and Water and Tourism, Industry and Commerce. He is the Chairman of the Public Accounts Committee of the National Assembly.